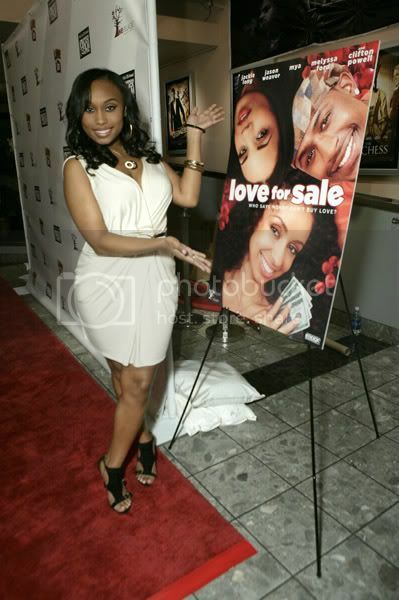 Russ Parr's film "Love For Sale" with Ideal PR clients Angell Conwell and singer MYA were in Beverly Hills, California to attend the premiere. Mya proved that she is true superstar with a stellar performance (loved the real tears...You GO GIRL!!!) 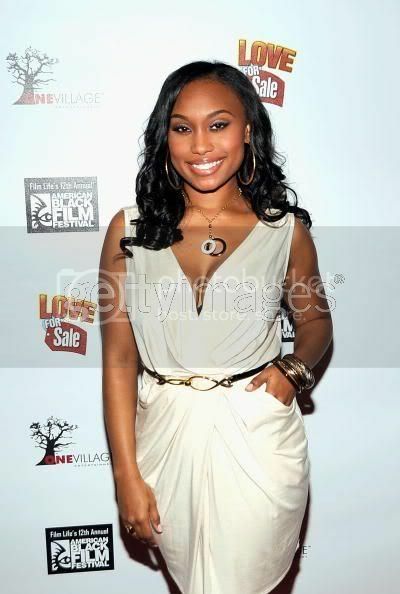 and of course the veteran Angell Conwell makes you think acting in a piece of cake the way she is always so naturally convincing in ALL of her roles (how many film do you have this year Angell??? is it 6 or 7!!!). Of course lead actor Jackie Long (who is definitely the next Denzel Washington/Will Smith with his carisma, smile and awesome talent) was there along with the rest of the cast including "Lazee" Lamont King (you rocked!!!) 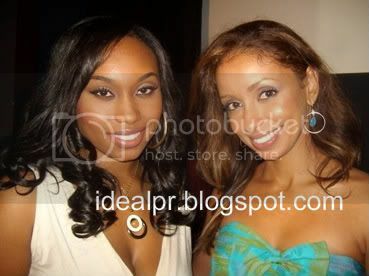 and Essence Atkins. 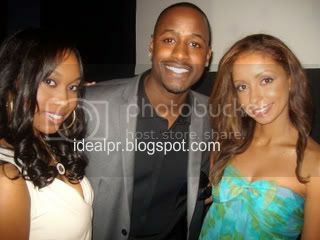 Although Jason Weaver wasn't there, his performance on the screen was off the chain! Thanks Russ, Eric, Jeff Friday, Yvette and Ghana for a great film and premiere and wonderful festival. Mos Def was just one of the amazing talents in attendance. 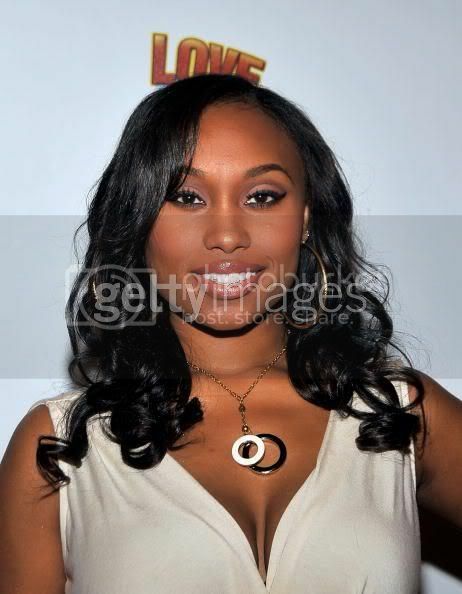 A Special thanks to Josh and Tina of Eunice Style for styling Mya and Angell for the premiere.